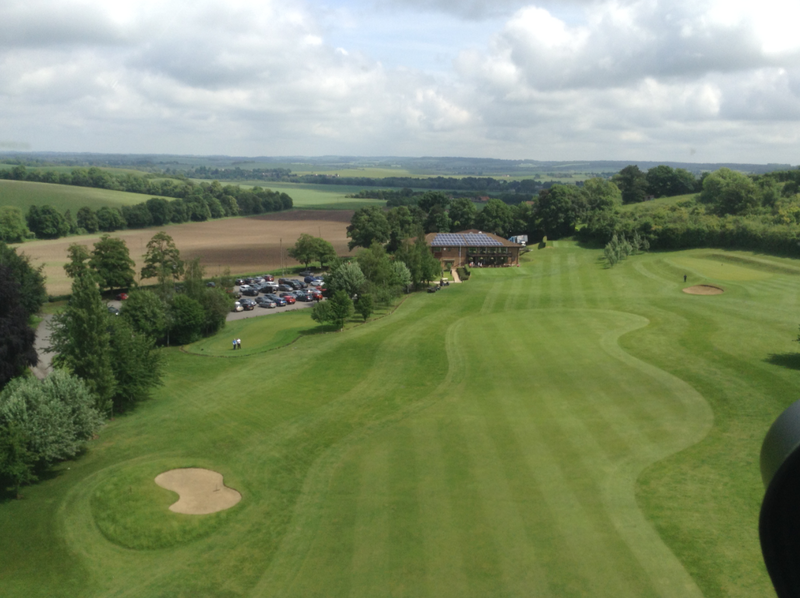 Welcome to the new greenkeeping blog at G&S Golf Club. 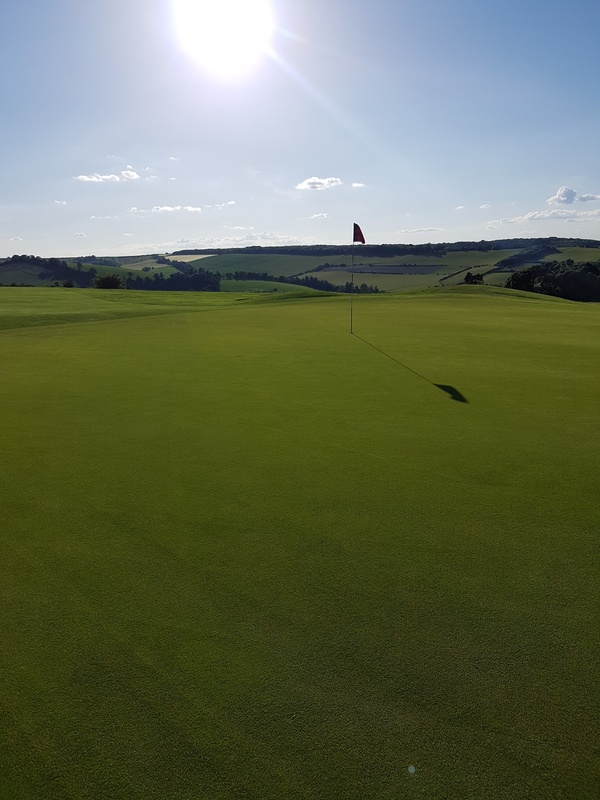 This new blog will become a more informal way of sharing some information whilst trying to show what goes on behind the scenes of the greens department at Goring and Streatley Golf Club. I hope as the months pass you will enjoy it as well as learning about what goes on within the team. We will be adding something new on a monthly basis. The golf course is now taking shape and the final touches are now being finished on the new irrigation system. You can see from the picture that some real definition and shape is now being seen. The course is beginning to benefit already from the adition of fairway water, with presentation now being guaranteed. The ability to deliver efficient water will mean every drop is utilised and taken up by the plant. As a club we are beginning to see an increase in many different forms of wildlife as we aim to live live happily hand in hand with nature. 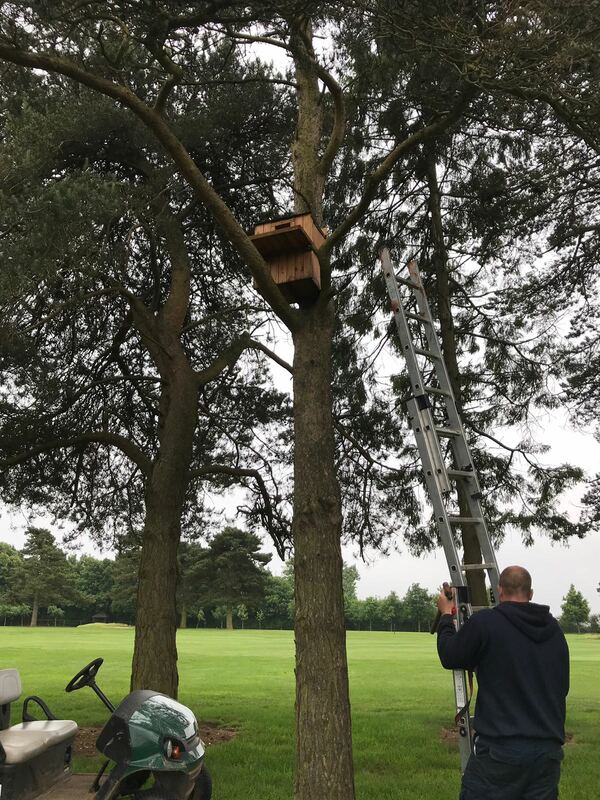 We have installed a new owl box on the 5th hole and Steve and Melissa have been busy in there own time erecting bug hotels within some of our out of play areas. It shows our own personal commitment to improving our ecological footprint as well as the golf clubs. I will hopefully being able to share a few pictures we gather throughout the year.